This weekend we suggest five spectacular match-ups, from five different leagues. Whether you watch Major League Soccer or not, this "Cascadia" derby which involves three teams is always entertaining. 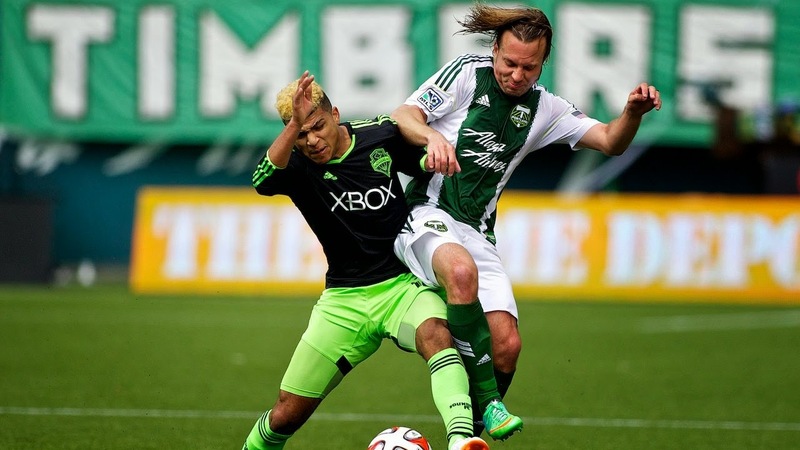 This Sunday it'll be Portland playing host to Seattle. These two have met on three ocassions already this year (one meeting taking place in the US Open Cup), with Seattle winning all meetings except for their first meeting of the year which was a thrilling 4-4 draw back in April. Bundesliga is back and what better way to kick it off than with the title holders playing at home against an interesting Wolfsburg squad. Surely you all know the popular names on the Bavarian side, but how about The Wolves? 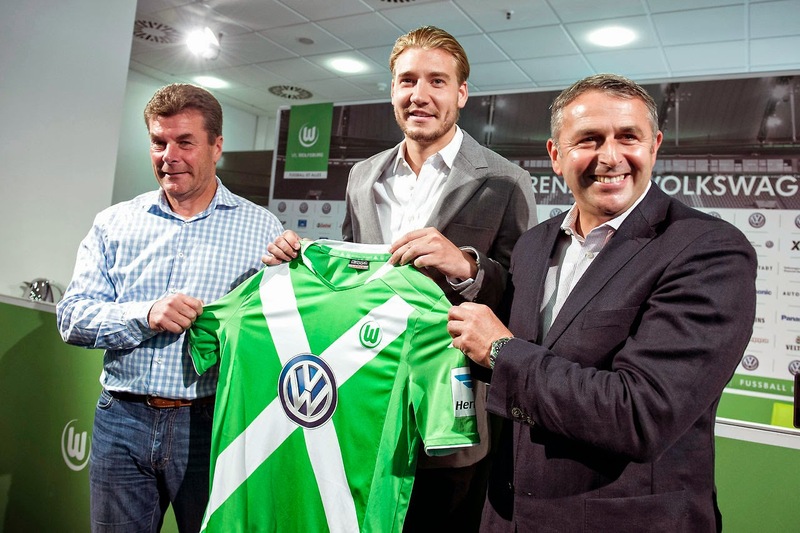 With Swiss international Diego Benaglio in net, Belgian Kevin De Bruyne, Brazilian Luiz Gustavo, Croatian Ivica Olić and new signing Nicklas Bendtner among others, Wolfsburg sure look like they could make a bit of noise in the German top tier this year. Great match-up this one to kick-off the LaLiga season, with two very strong squads. Liverpool's Iago Aspas has joined Sevilla on loan for the year and will look to make an impression on both his new fans and his actual employers back in Anfield. Valencia has also added to the squad, mainly German international World Cup participant Shkodran Mustafi which Valencia had purchased from Italian side Sampdoria. The Dutch 2014-15 season will only hit its third weekend of action and already we have a huge fixture on display. Bitter rivals PSV and Ajax are going at it at the Amsterdam Arena on Sunday and make no mistake about it, the 52,000+ stadium will be at capacity for this affair. Although early in the season both clubs are sitting one-two in the table after winning their first two matches, and both will look to hold the early advantage over the other. This one should be a cracker. What a gift the EPL has given us in only the second week of English top tier action. Last season's one-two finishers, which were separated by just two points at the end of the year will meet at the City of Manchester Stadium this coming Monday. With both squads having something to prove with few believing that either one of those squads can win the title this year, this match is crucial if either of the clubs were to make a long early unbeaten run in the Premier League. 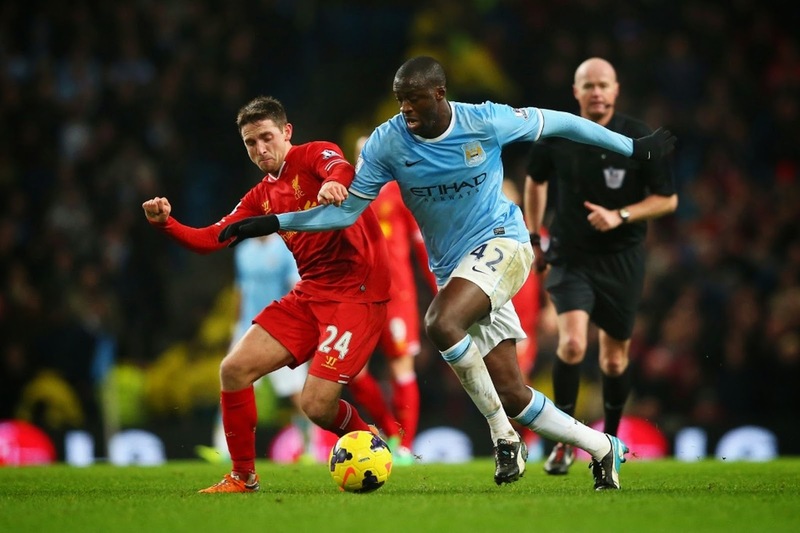 Too bad Balotelli is unlikely to be with Liverpool in time for this one.